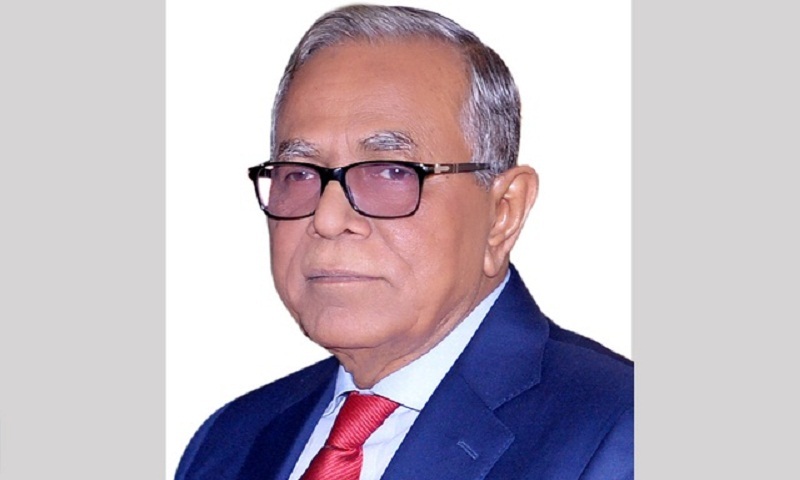 President Abdul Hamid returns home from London today following his medical check-up, reports UNB. A flight of Biman Bangladesh Airlines (BG202) carrying the President will land at Hazrat Shahjalal International Airport in the city at 11.05 am on the day, said President’s Press Secretary M Joynal Abedin. The President underwent medical check-up at Moorfields Eye Hospital and Bupa Cromwell Hospital in London. President Hamid went to London for his health check-up on July 7.